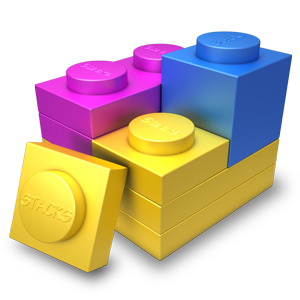 Today we're updating Stacks with a few important bug fixes and a few nice little improvements too? Stacks was mistakenly including some extra logging that was slowing down a few stacks. Elixir's new Foundry framework should see a huge speed boost. Give it a try and let us know how much faster it is for your site. We've added more keyboard shortcuts to make working in Stacks edit mode fast and easy. Plus we've made them even easier to learn and use. Try hovering over the toolbar buttons — there are lots of new tooltips with keyboard shortcuts included. Also included: two crash fixes, more speed improvements, and even a few bugs were squashed. Check out all the details in the release notes.